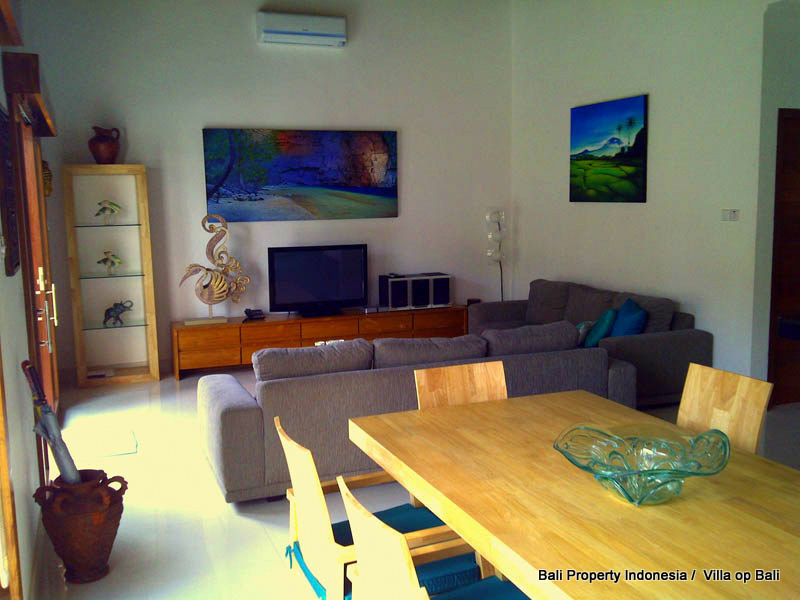 3 bedroom property on offer for sale including a rental license, a solid investment with a good return. 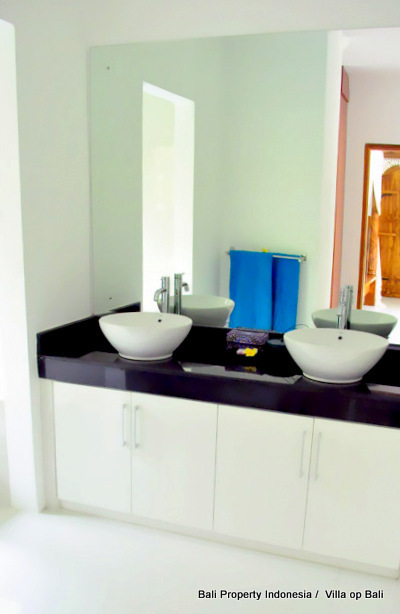 The bathroom in the main bedroom has a modern bath with views to the tropical garden. 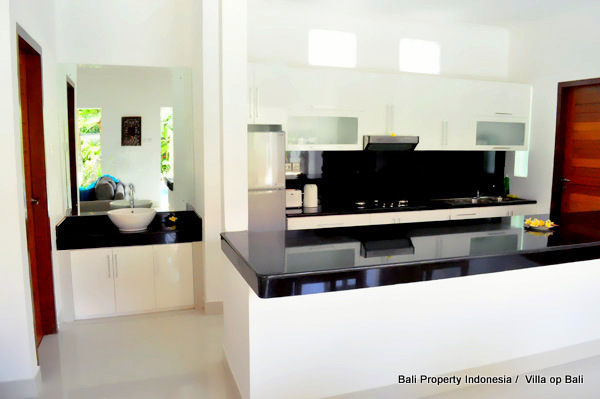 There is a well-appointed chefs' gourmet kitchen with ample cupboards and a four meter granite bench. 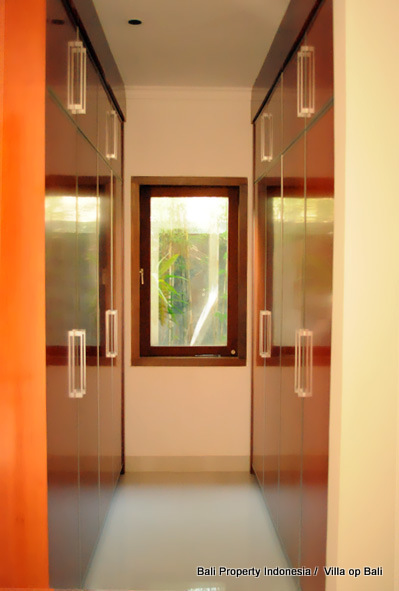 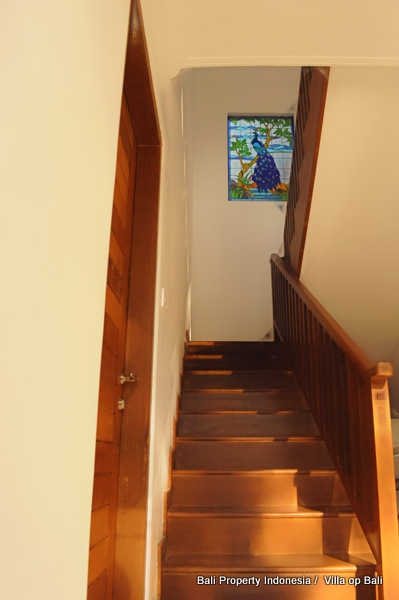 Adjoining the kitchen is a guests' powder room. 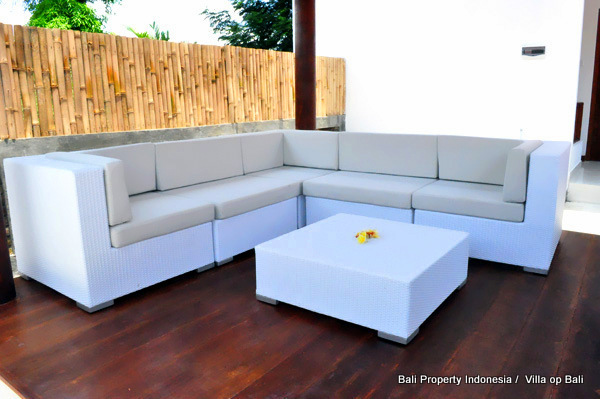 On the second level there is a tropical roof-top garden with a comfortable bale and top-of-the-range outdoor furniture so that you can experience the beautiful breezes. 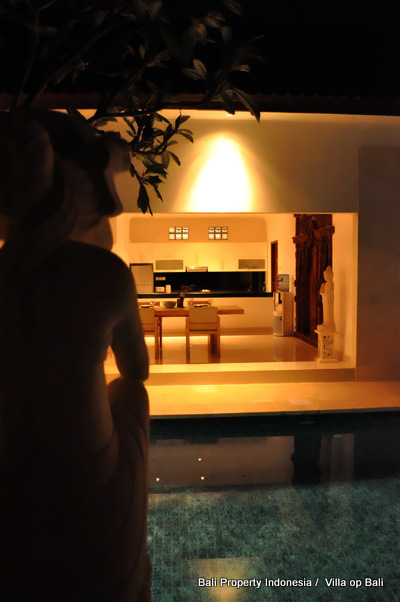 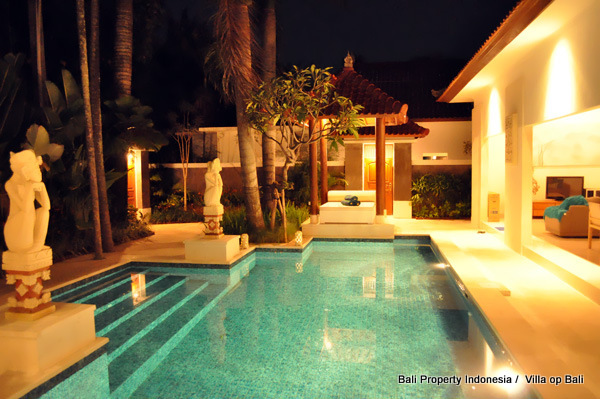 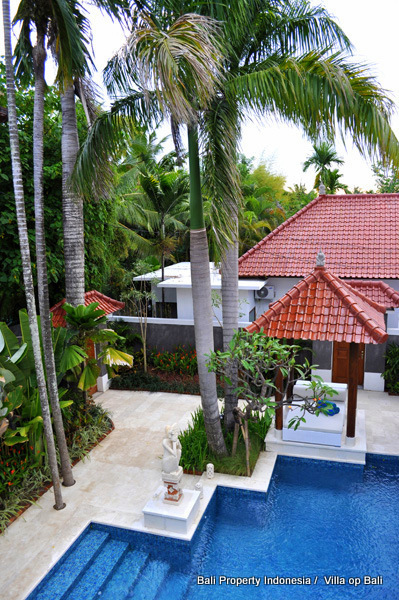 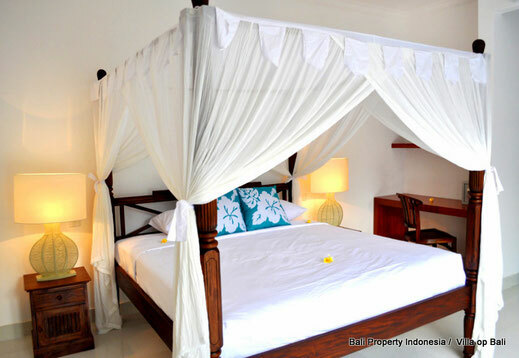 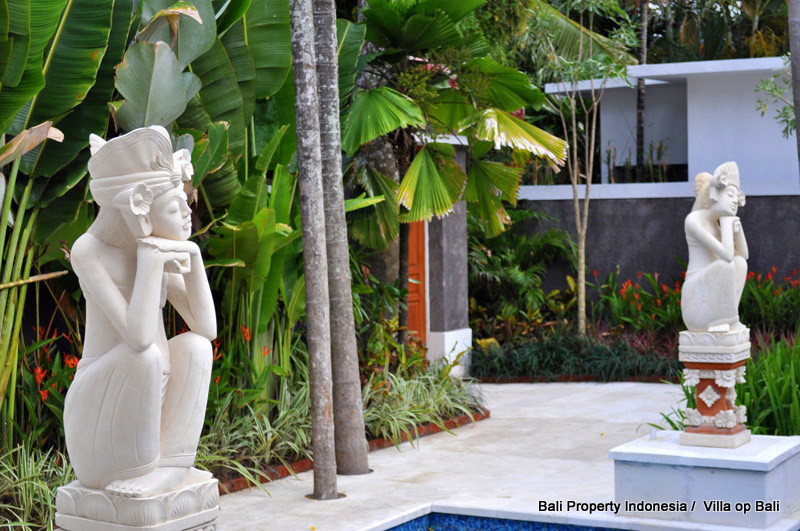 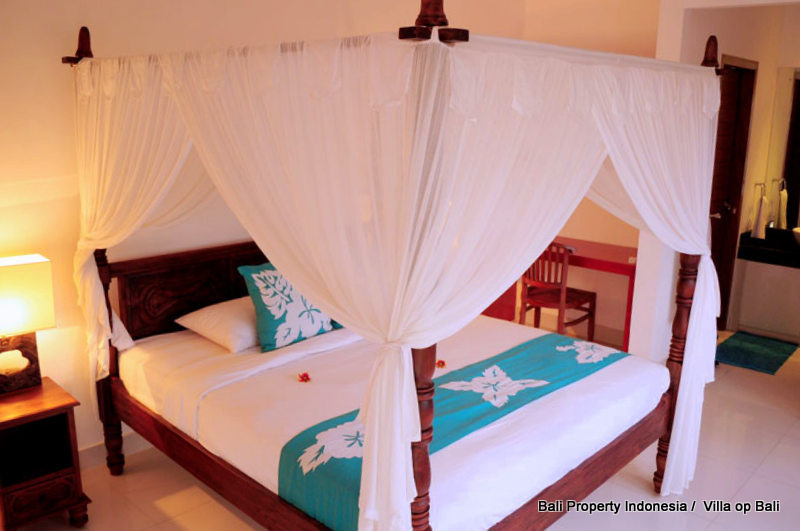 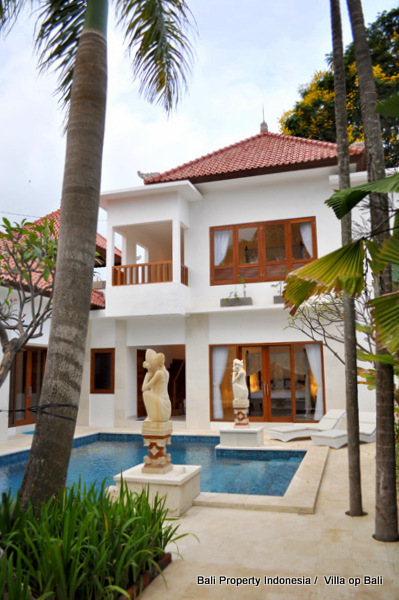 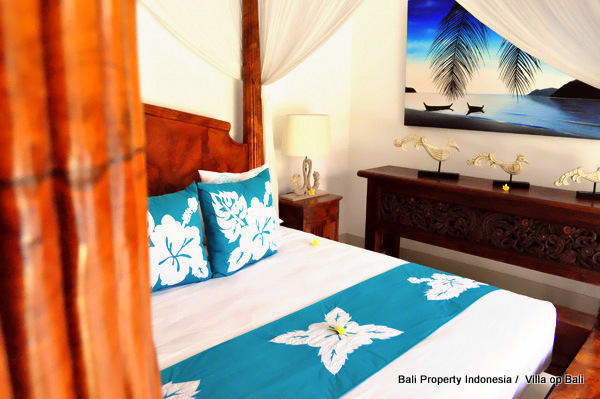 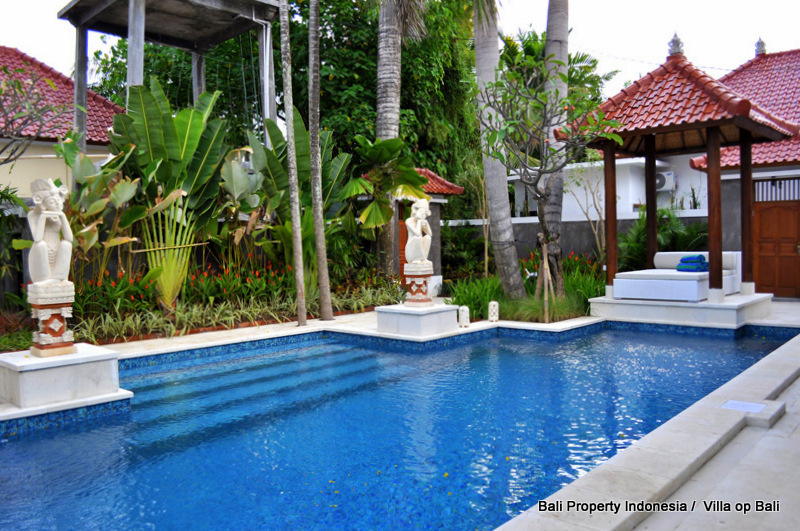 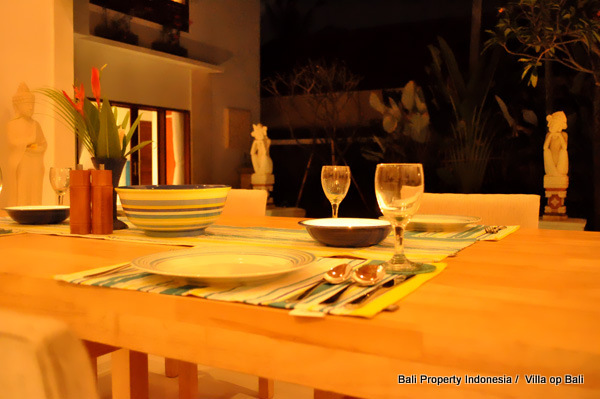 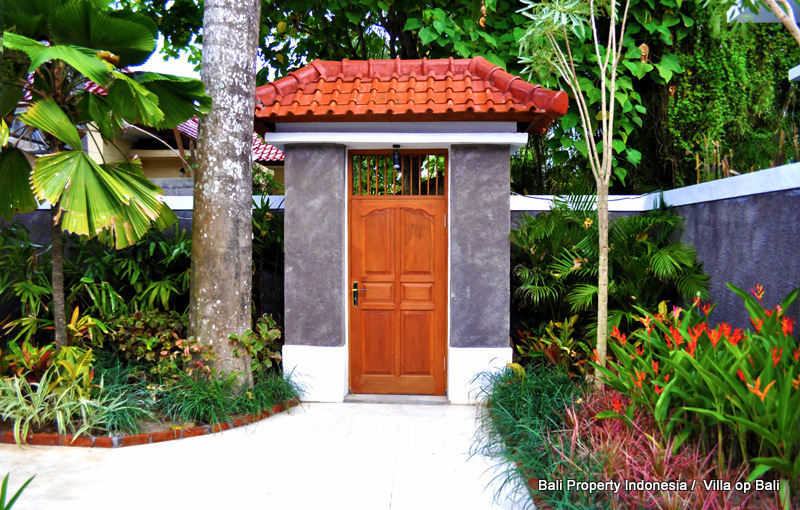 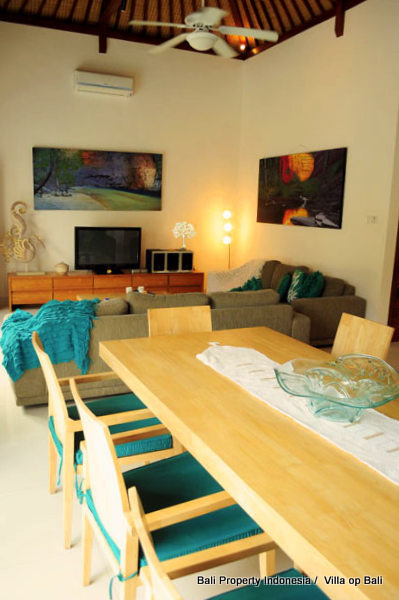 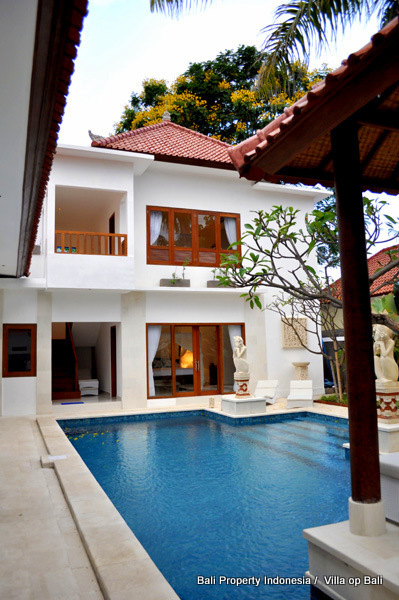 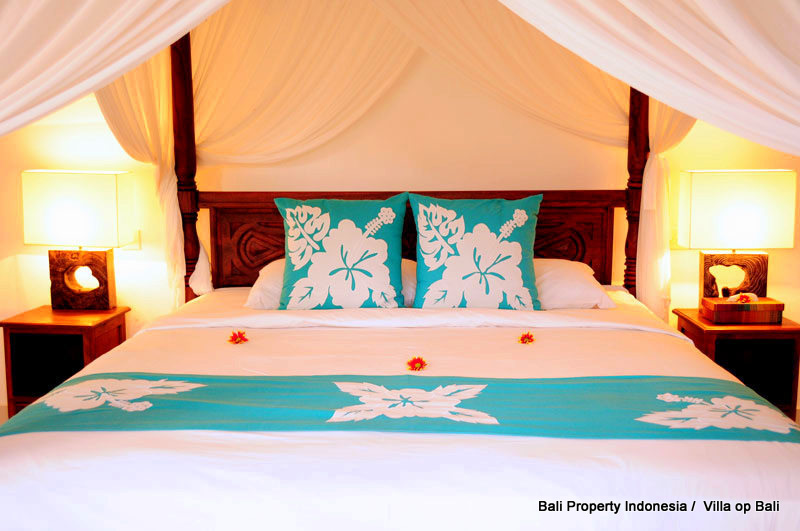 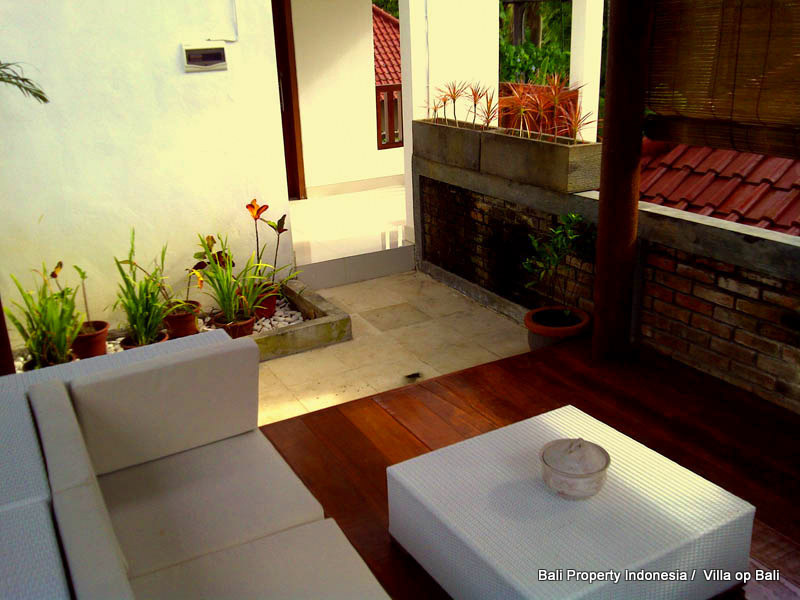 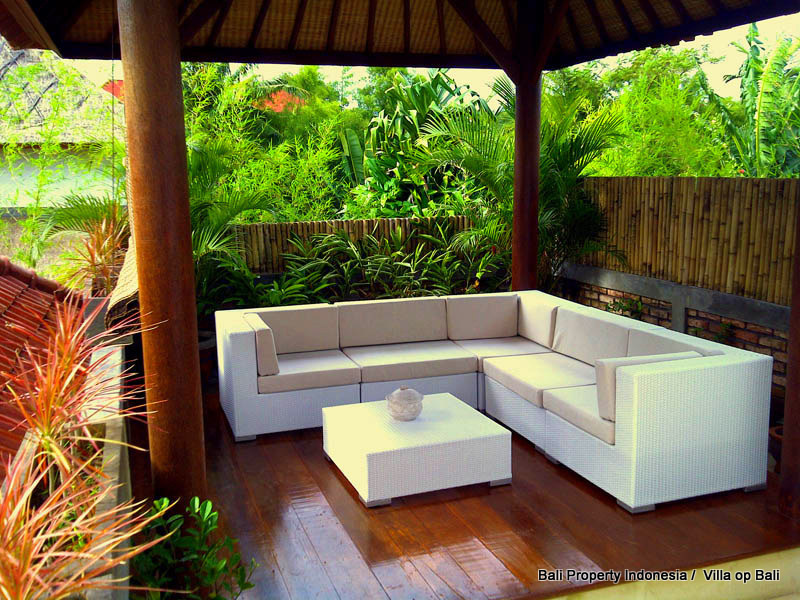 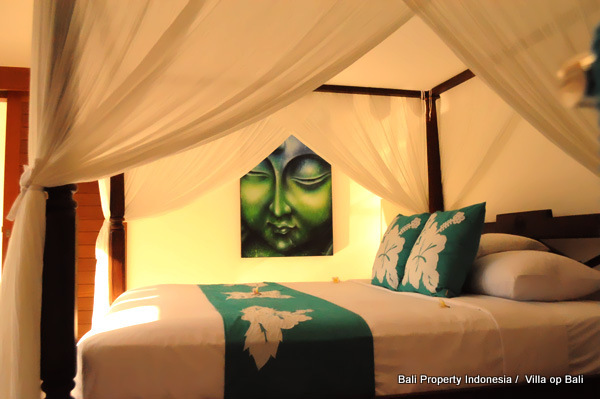 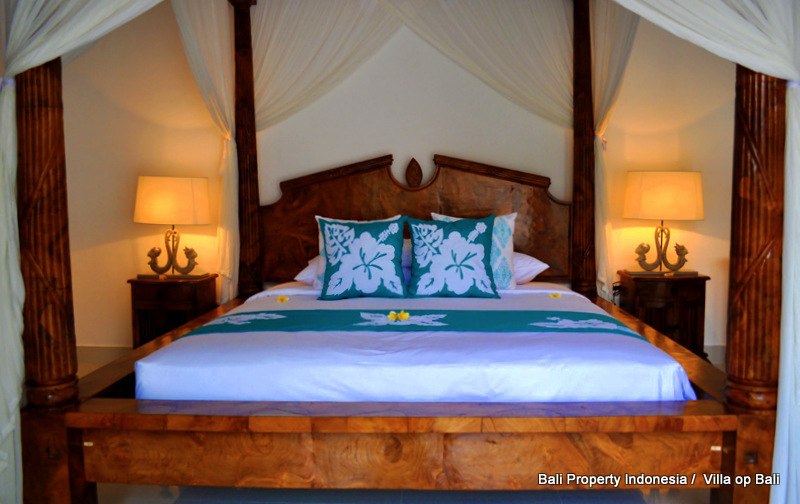 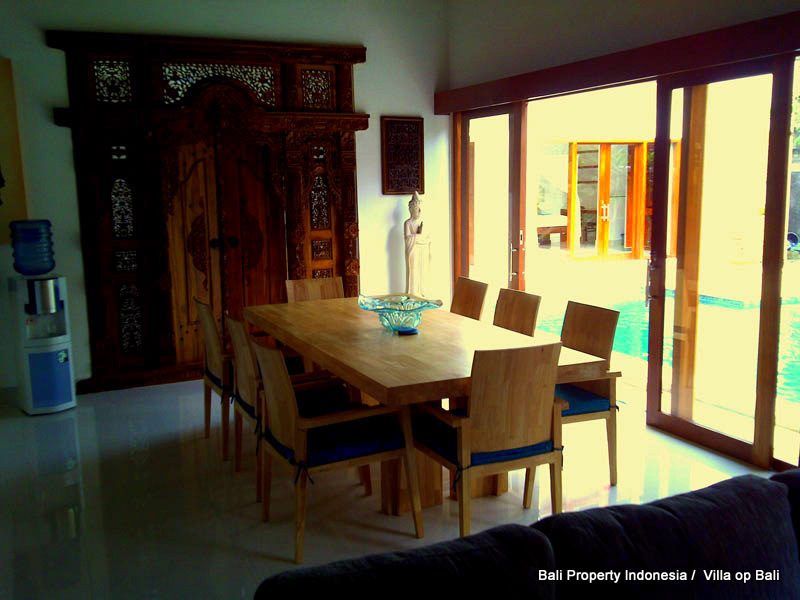 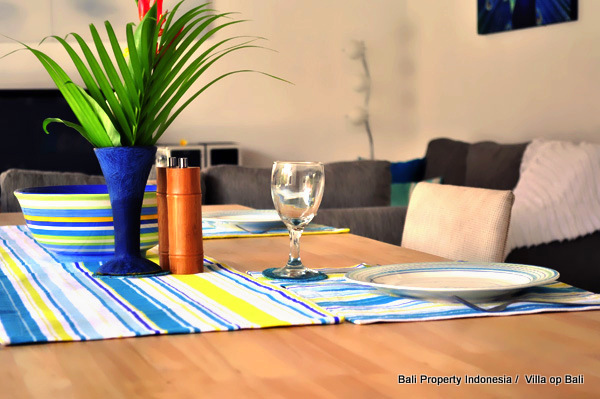 This 3 bedroom villa located in the heart of Seminyak and is equipped with a rental license, a so called Pondok Wisata. The villa is active on the holiday rental market and with the ever increasing amounts of tourists coming to Bali it is very interesting as an investment. 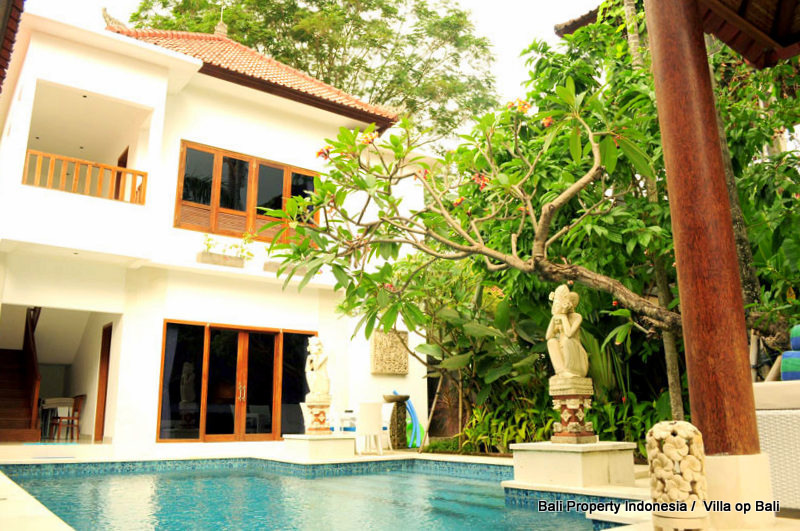 Please do not hesitate if you want to visit this villa for an inspection.